Sometimes pain is good. Severe pain is always trying to tell you that something is wrong about your health. If you pay attention to these warning signs, you can save your life. First, we need to know that is there any method to see that the pain you experience is just an ordinary pain? Sometimes ignoring these pains can lead you to death. For example, ignoring the warning of a heart attack, the risk of sudden death is increased. You should always need to pay attention to these six pain symptoms and prepare yourself to act upon a pain management plan. 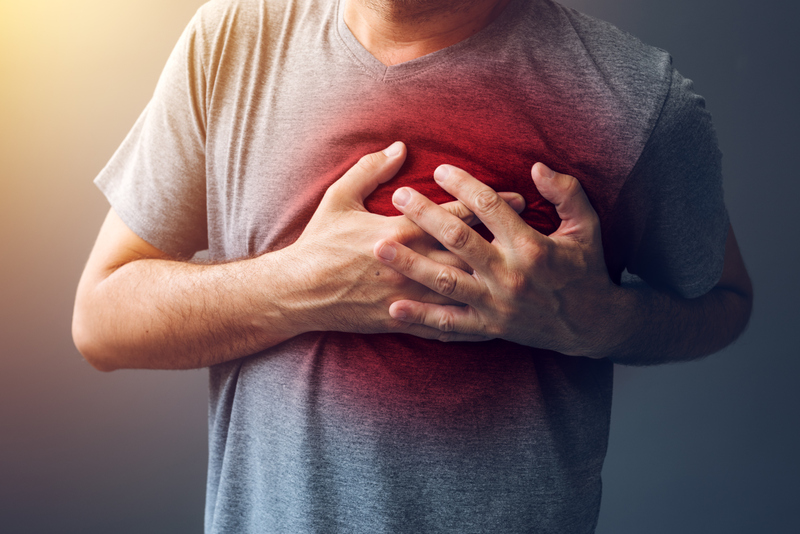 There are some cases of less severe pain chest pain symptoms, “If you perform physical activity and later experience pain in the chest, where you can touch the tight muscle causing it, then you may consider a musculoskeletal. Infect due to the significant pain in the chest; It makes sense to feel panic and nervousness. Pain during urinating is another major problem that can lead to other significant damages to the body. If you feel pain when urinating, call your doctor immediately for an appointment. If you feel pain along with blood in your urine, back pain, and a fever get immediate attention. Painful urination is more common in women than men. Another primary cause is a kidney stone or bladder stone. When it comes to the ordinary and usual health problems, headache is unquestionably at the top of the list. When a headache becomes serious and severe, the outcomes can be quite serious and dangerous. “The worst headache of my life should be investigated,” says Kirschen. It can be challenging to know when to take back pain severe. As you get older, you experience back pain more frequently. It’s one of the most common type health problems that older people experience. As a result, developing a pain management plan can be complex. You should see your doctor if your pain is severe and lasts for more than 2 days. 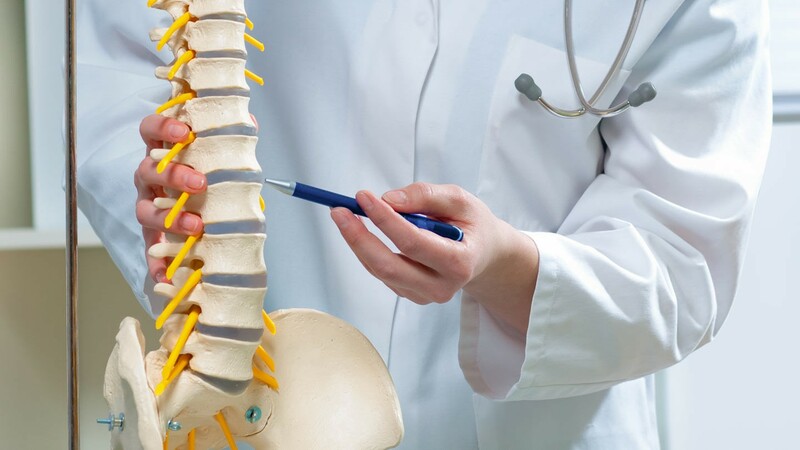 Patients with back pain should immediately seek medical attention if back pain is connected with numbness, weakness of the legs. Back pain can also be caused due to the compression of nerves in the backbone. Many of us feel digestive problems, specifical pain from time to time. 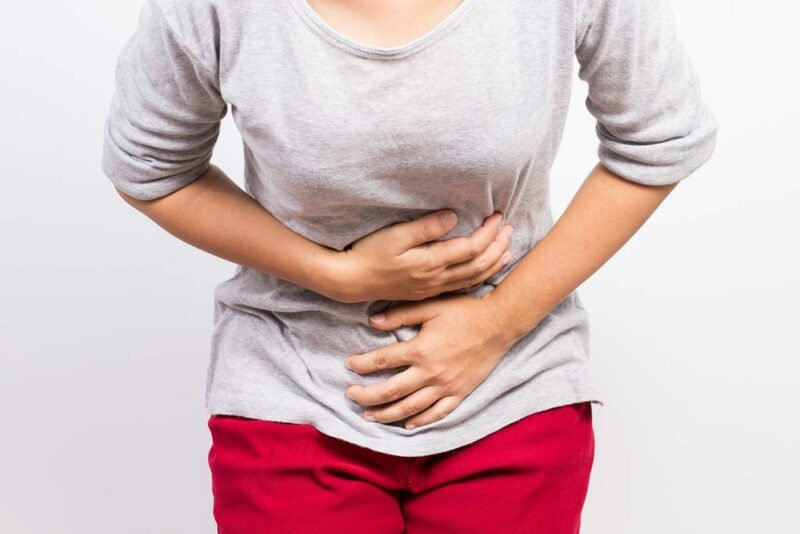 This pain can be a symptom of diarrhoea, nausea, vomiting, and other health problems. If you feel above signs along with abdominal pain, immediately call medical team. The abdominal severe pain can be a sign of appendicitis, stomach or bowel disorder, gallbladder, or pancreatitis. Acute abdominal pain needs immediate medical treatment. Some activities like walking or cycling can cause soreness and pain in your legs. But if your pain is getting sharp or severe, you may be at risk of severe health problems. Worrisome is a pain with tenderness in one leg along with swelling because of the possibility of a blood clot. This condition may be life-threatening if missed. Any leg pain that is getting sharp over time and is affecting the movement should be checked immediately by a physician. To get rid of pain, first, you need to get medical attention immediately. After this, you can use NSAID to decrease the sensation of pain. If the pain is getting sharp and worse, you can buy online pain medicine to treat the pain. You may also buy dihydrocodeine online if the pain isn’t getting better. These medications relax the nerves of the spinal cord and affected area. This medication is widely used all over the world to treat pain.